It was a good book. Not my favourite book but a very good book, but I liked the book. This book, was sad but was so interesting to read! I loved every minute of it! It is a mysterious awesome book. This book is adventuress and a little bit scary with some parts. A classic story of underdogs. 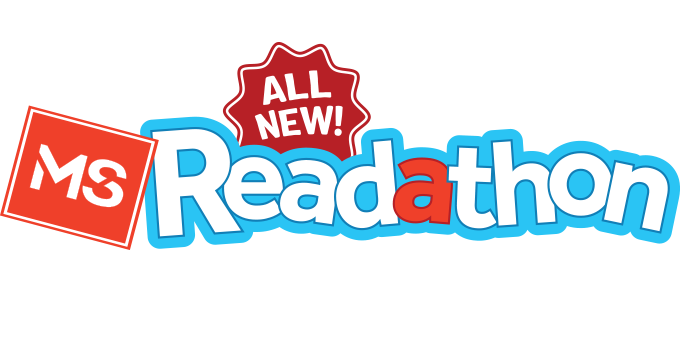 This book is great for ages 8+Make sure your child is ready for weird and also little bit of scary. This is a really good book it has a lot of funny parts in the book. 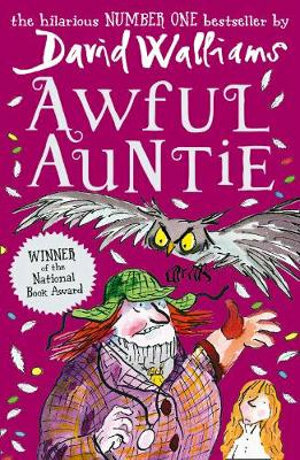 Awful Auntie is a book that you need to read if you like comedy, wirde book. this is a great book of action and drama you wil be exited and thrilled. This book is a bit of a thriller. You can just not put dis book down!! Too much animation but still a little bit interesting. I wouldn't buy it though some boys might like it.